Write an MBA Goals Essays that Turns the Adcom into Your Cheerleaders! Why Write a Series About MBA Goals? 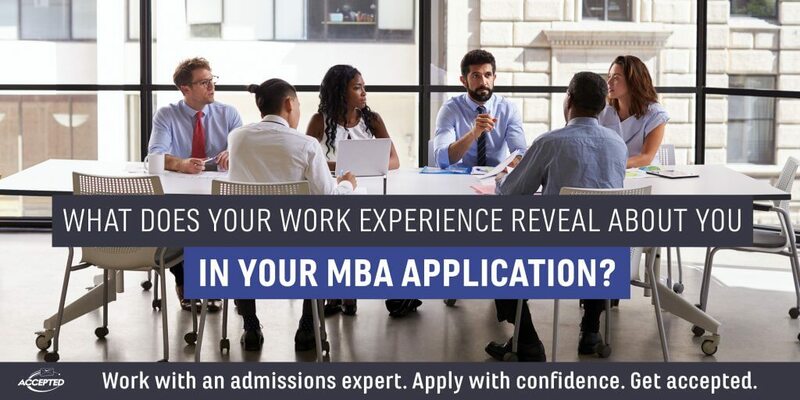 What Does Your Work Experience Reveal About You in Your MBA Application? 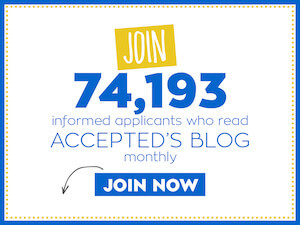 MBA Tip: Accepted? Now What? Your MBA Goals Essay: Get Ready, Get Set, THINK!